Smart storage, Smart gift idea. When it comes to garage storage, you’re better off giving an eGift card than trying to guess the right products. Choosing how to re-organise your garage is half the fun, so give them the freedom to customise the space with a gift card. To give you an idea of price, a simple garage starter pack starts at $99.95 and a complete garage makeover ranges from $1000 to $10000. 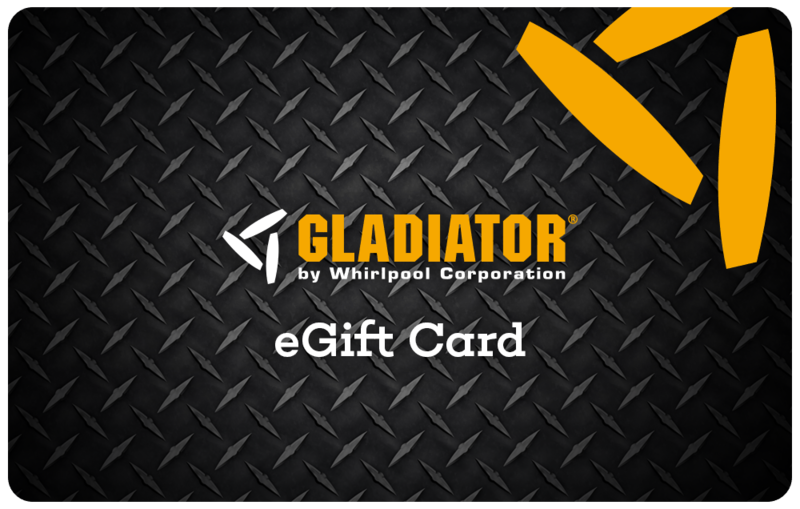 You choose the amount you’d like and the egift card will be emailed to the recipient straight away, or delayed until the date required. You choose!